Mayer Information Technology through its Steel Manager solution provides software to manage POS of your finished steel products. Unlike Material Manager where material is identified by weight, products can be specified using various dimensions and can be priced and sold by the foot, weight etc. By Mayer Information Technology based in Toronto, ONTARIO (CANADA). POSM Server is our “Premier Storage System,” but we understand that some customers have no need to synch up with GIS. That’s why we offer POSM Storage, our very powerful mid-level option. By Pipeline Observation System Management (POSM) based in Columbus, FLORIDA (USA). By Growing Energy Labs, Inc. based in San Francisco, CALIFORNIA (USA). Software for design, calculation and optimization of solar thermal systems. Features worldwide weather data, a comprehensive product database, hundreds of configurations and detailed energy reports. German Academy for Renewable Energy and Environmen - Summer School : "Renewable Energy & Energy Transition"
By Nuvation Engineering based in Sunnyvale, CALIFORNIA (USA). By IHI Energy Storage based in Chicago, ILLINOIS (USA). Renewance Manager is a proprietary, custom configurable on-line platform to manage battery energy storage assets throughout the full life cycle. By Renewance Inc. based in Chicago, ILLINOIS (USA). The professional, easy-to-use program for modelling and comparing heat pump systems. GeoT SOL basic is the ideal choice for installers and engineers who need to simulate the performance of heat pump systems quickly and easily. By The Solar Design Company based in Powys, UNITED KINGDOM. By IMEON Energy based in Brest, FRANCE. Define points or areas that are of special interest for your data monitoring. By Ortelium based in Kiel, GERMANY. GridSynergy Software learns your facility’s energy use patterns and responds automatically to peaks in demand by directing the battery to store and discharge capacity. By Green Charge based in Santa Clara, CALIFORNIA (USA). 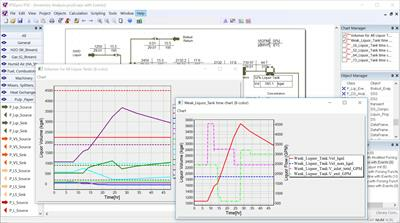 PSDynamics is IPSEpro's dynamic process simulation module. 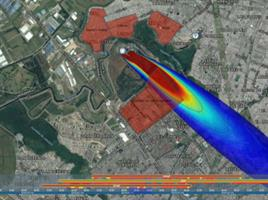 With PSDynamics it is possible to simulate a wide range of dynamic models. By Enginomix LLC based in Menlo Park, CALIFORNIA (USA). 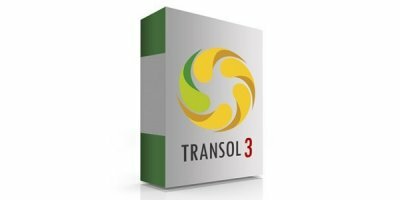 Based on more than a decade of energy storage project experience we have developed a powerful integrated software platform and included it in all Younicos solutions. We call this unique intelligence Y.Q – the Younicos Quotient. By Younicos AG based in Berlin, GERMANY. 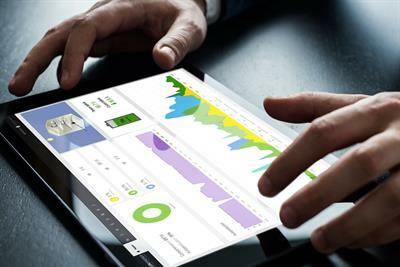 Online Multi-Technology monitoring asset manager platform for mixed renewable portfolios that includes Solar, Storage and Wind capabilities at the moment. By Gridpocket SAS based in Sophia-Antipolis, FRANCE. Athena by Stem helps building operators and energy managers lower costs by shifting energy use away from the most expensive times. Buy electricity when it’s affordable, use it later when it’s suddenly more expensive. Save thousands without any disruption to operations, staff time, or upfront capital. By Stem, Inc based in Millbrae, CALIFORNIA (USA). By JLM Energy, Inc based in Rocklin, CALIFORNIA (USA). By HOMER Energy LLC based in Boulder, COLORADO (USA).